Pippi Longstocking lives in a ramshackle house with a horse on the porch, a monkey on the roof, and a trunk full of gold coins in the kitchen. Without any parents to tell her when to go to bed, Pippi has the perfect life - especially for a nine-year-old. 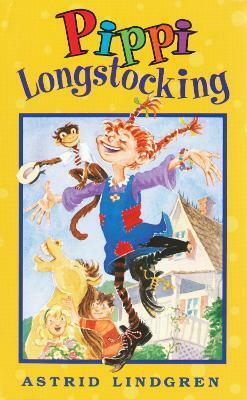 Astrid Lindgren (1907-2002) created the character of Pippi Longstocking to entertain her daughter. Lindgren was awarded the Hans Christian Andersen Medal for her contribution to international children's literature.